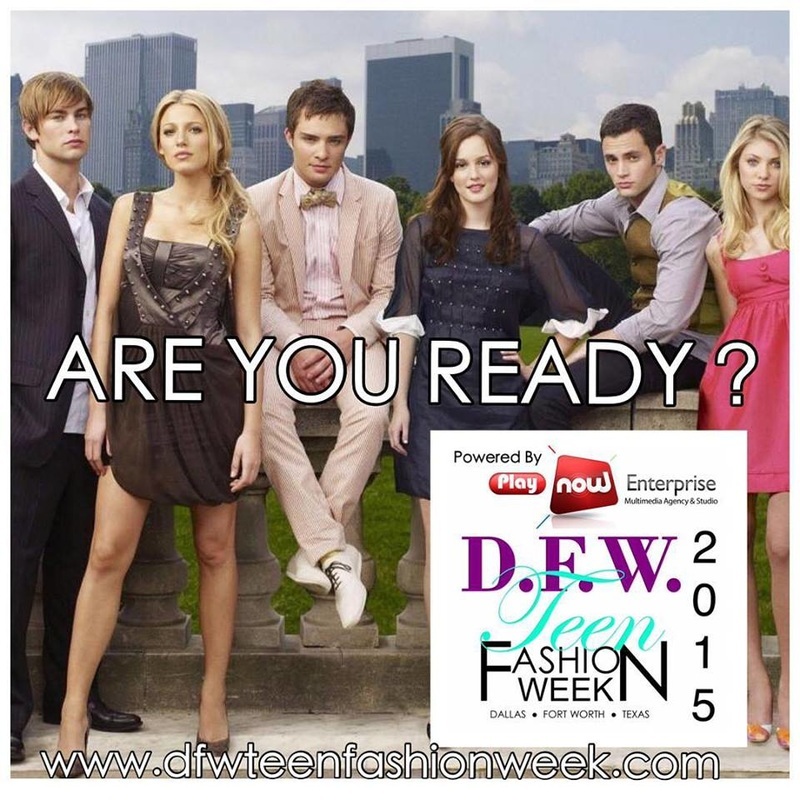 DFW Teen Fashion Week® takes over Dallas! Are you ready for the most anticipated fashion event of the year? is the first EVER of its kind! 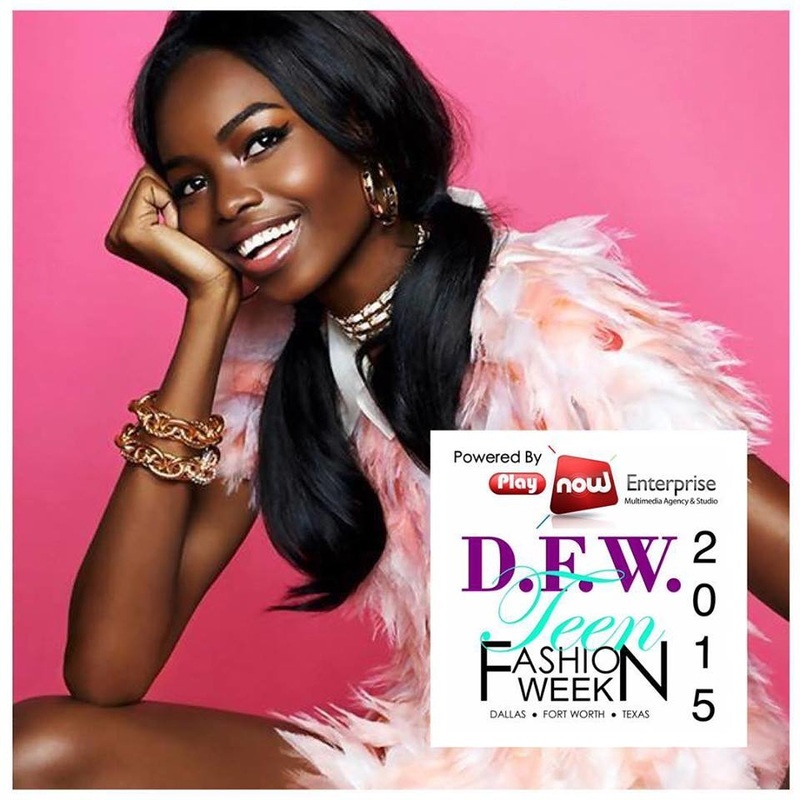 Teen/Young Adult Models, Designers & all Media outlets. aesthetics & fashion influence in our showcase. The “Oscars” of the Teen & Young Adult fashion industry! 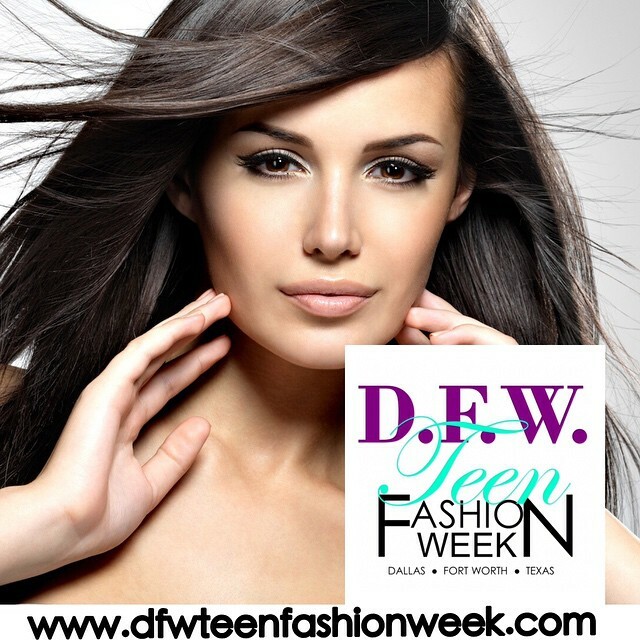 DFW Teen Fashion Week® as an Executive Sponsor. Play Now Studios in Addison, Texas. experience a taste of glam from our Premier Designers! and Marta Ruiz Designs wow you with their exquisite designs. is the Charity Event Gala. "APPROACHING LIFE WITH CONFIDENCE & STYLE"
to young ladies and gentleman everywhere. who also is a Sickle Cell carrier. give of themselves in order to help others, mainly our youth. charities on this journey giving back through fashion"
featuring 100 Models & 25 designers. 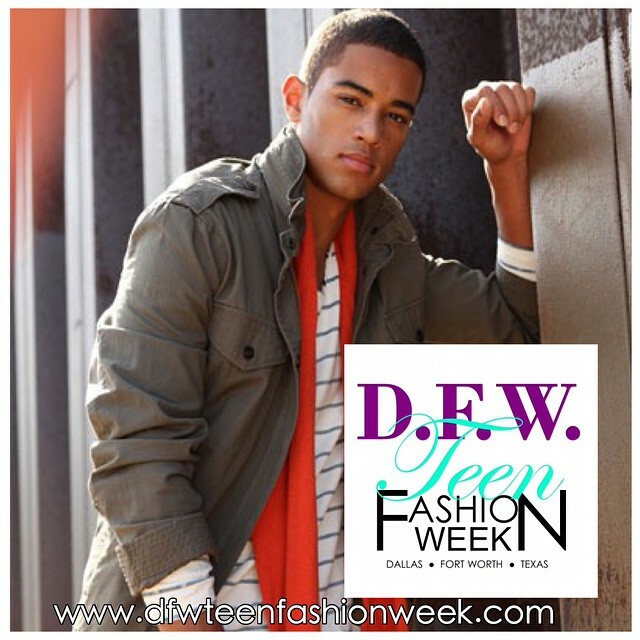 Greg Ellis presents DFW Teen Fashion Week® "The Preview Gala"